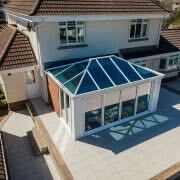 Performance glass house extensions combine a high performance glass roof with masonry piers or super insulated columns, achieving a harmony between structural integrity and thermal efficiency. 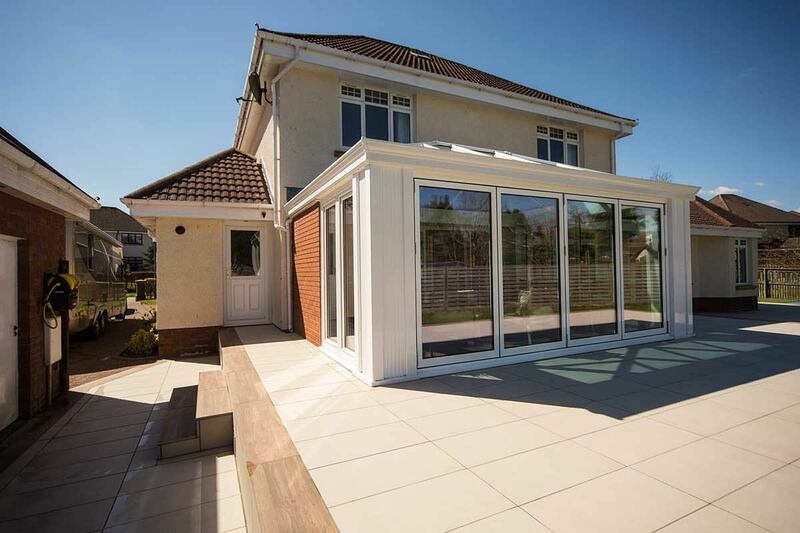 Due to the generous glazing area, these extensions are able to offer high level of natural light allowance for homeowners to enjoy. Super insulated columns offer a standard of thermal efficiency that is five times more efficient than a brick pier of equivalent size. The pelmet has a variable width of 800mm deep and filled with 100mm fibre insulation for contemporary standard of heat retention. 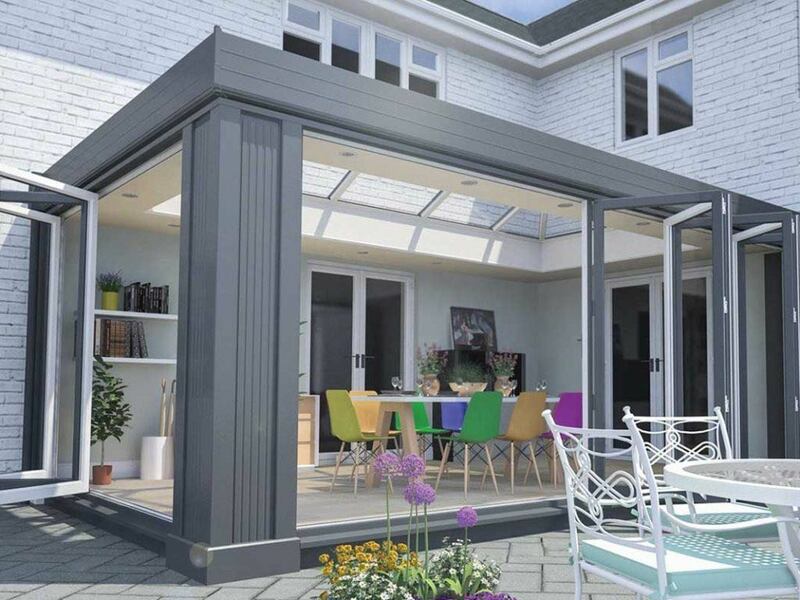 Comprises a minimum of four large corner columns, plus a number of in-line columns that will vary depending upon extension style. Available with a range of cornice options, including 1 tier, 2 tier, 3 tier, and curved designs to suit a range of demographics. 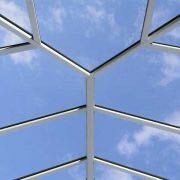 Manufactured to post-code specifications to handle the wind and snow loads of a specific area, reducing potential after sales. 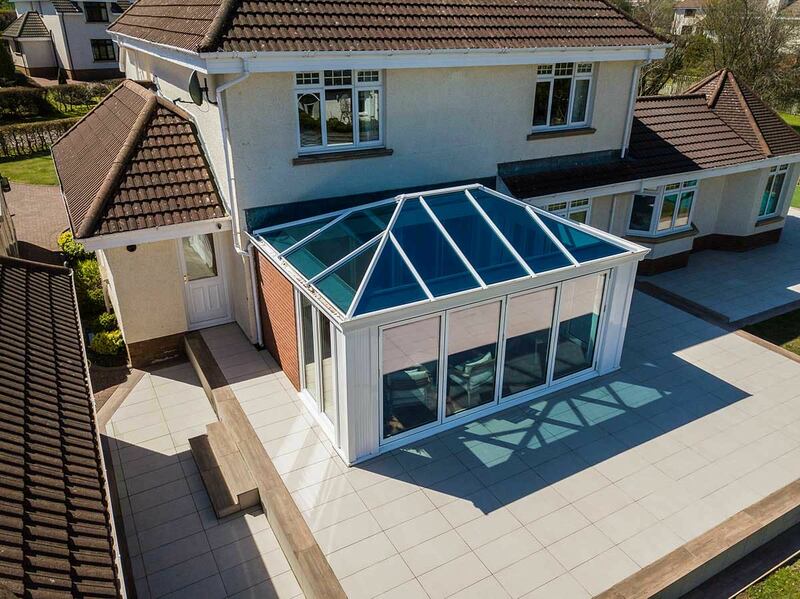 The Classic and Quantal roofs have been refined over the years to ensure they perform to the highest standards in the current market. 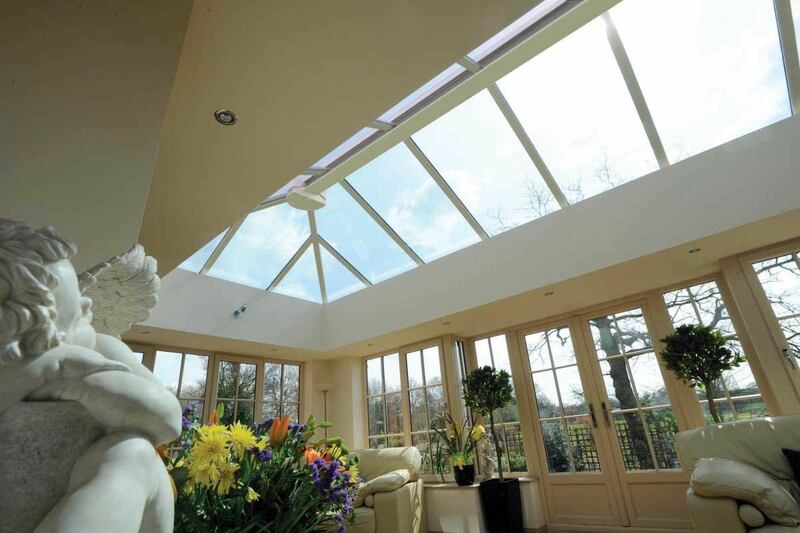 Superstrong ridge means less bars installed in half the time of a traditional orangery roof. Fully thermal broken system inside and out. 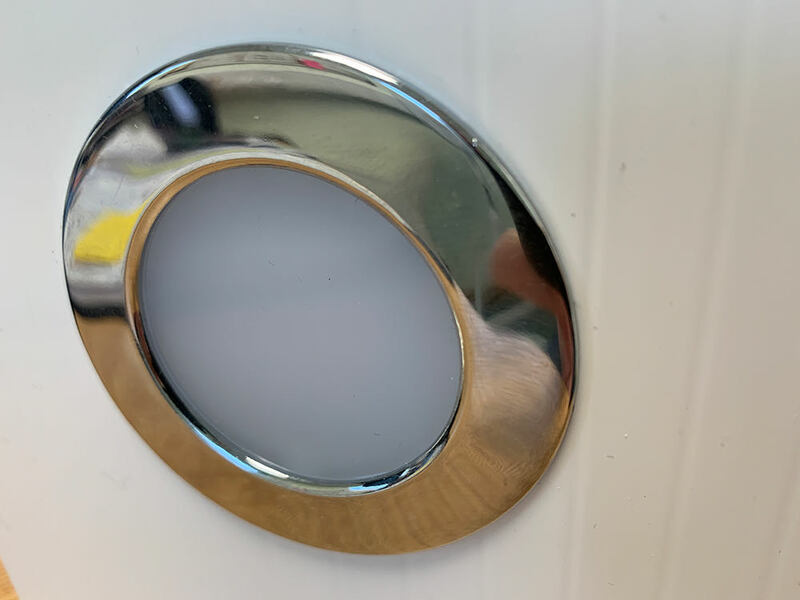 10mm hidden flipper gasket - adjusts to tolerance in the glazing material. 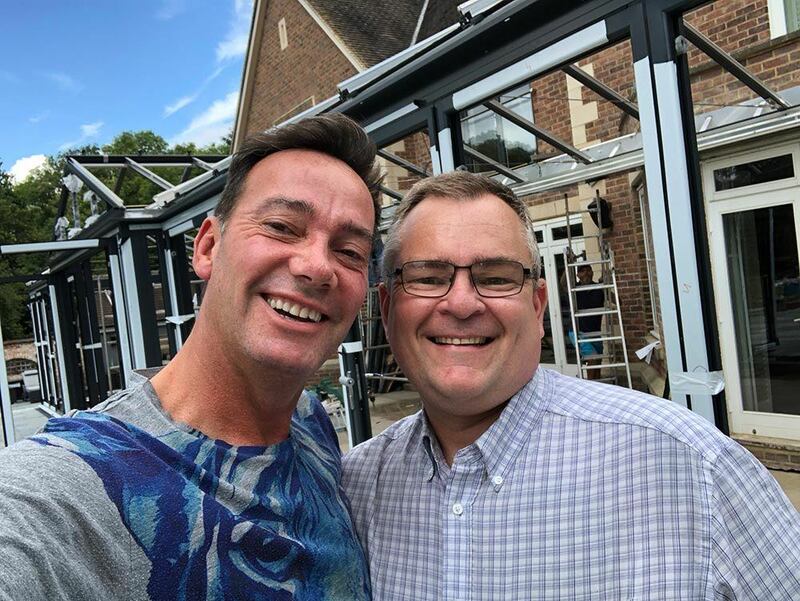 Integrated variable width insulated pelmet helps create the orangery look for less internally and provides housing for spotlights and speakers. Choice of 4 decorative Cornices to hide the guttering and add shape and style to the exterior. Sizes include large, small, full height, or sat on a low wall or as inline columns. 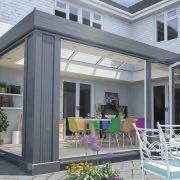 Clad in powder coated aluminium, featuring a fluted or plain infill panel. Five times more thermally efficient than a brick pier of equivalent size. Colour matched to windows and doors through the full RAL spectrum. Installed in minutes: no brickwork means no wet trades. Available in a 1 tier, 2 tier, 3 tier, or curved cornice option to help suit more properties. Curved design includes a die cast 135° and 90° corner cover as well as straight jointers. Tidies up the roof and frame interface, hiding end caps, gutters, brackets & trims. 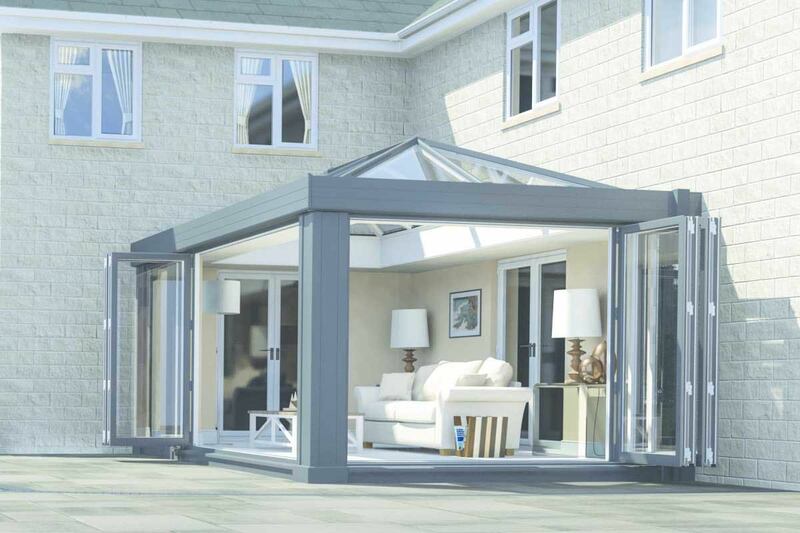 Offered in four standard colours or any RAL colour, matching windows and doors. 1, 2 & 3 tier Cornice ONLY 90° corners and straight jointers available. 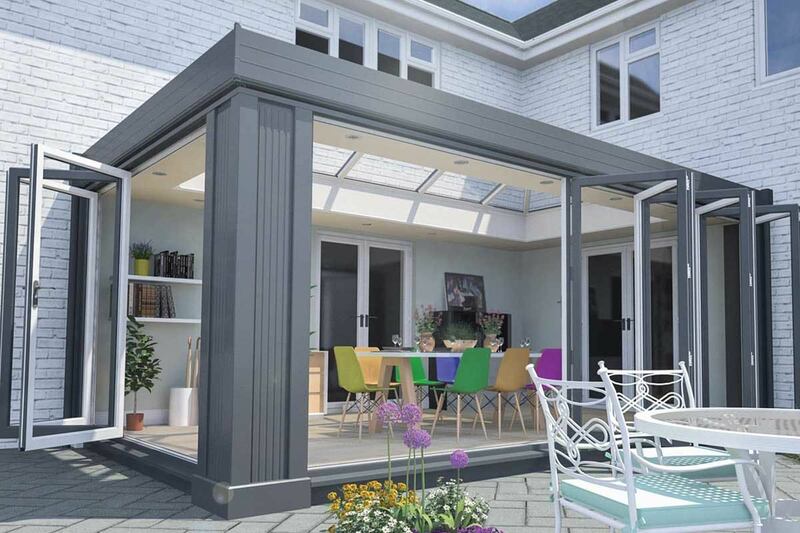 Colour-matched to suit a wide range of property styles and personal tastes. Can house a range of spotlight and speaker options to suit living space. Filled with insulation to increase overall heat retention in the property. Available at a width of 800m, fitted to room proportions. Can be used from 15 - 40 degrees. 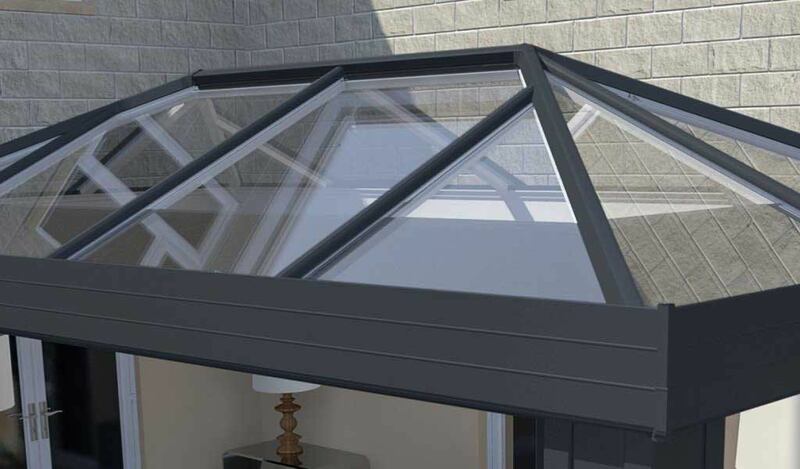 Designed to withstand extreme wind and snow loads that are specific to postcode requirement. 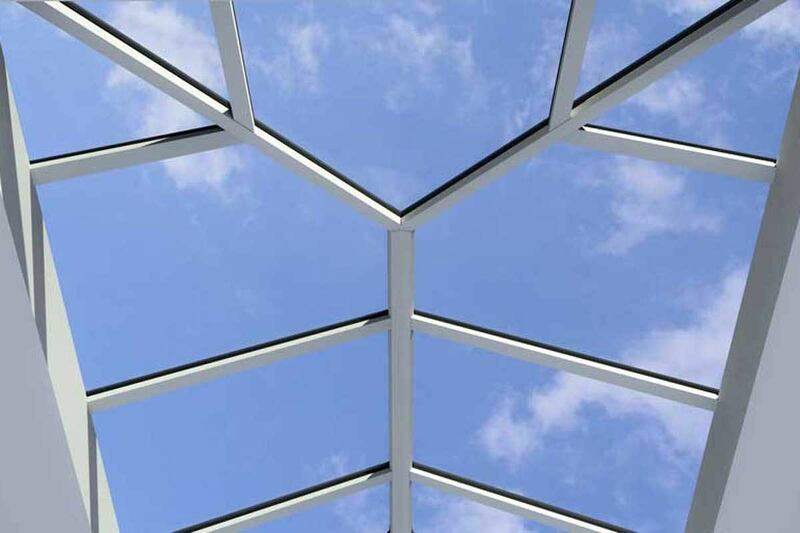 Chambered top caps, twinbolts, durable gaskets and glazing stops combine for performance. 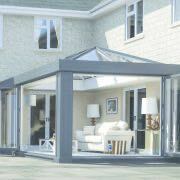 Manufactured in Britain and refined over the past thirty five years for exceptional quality. 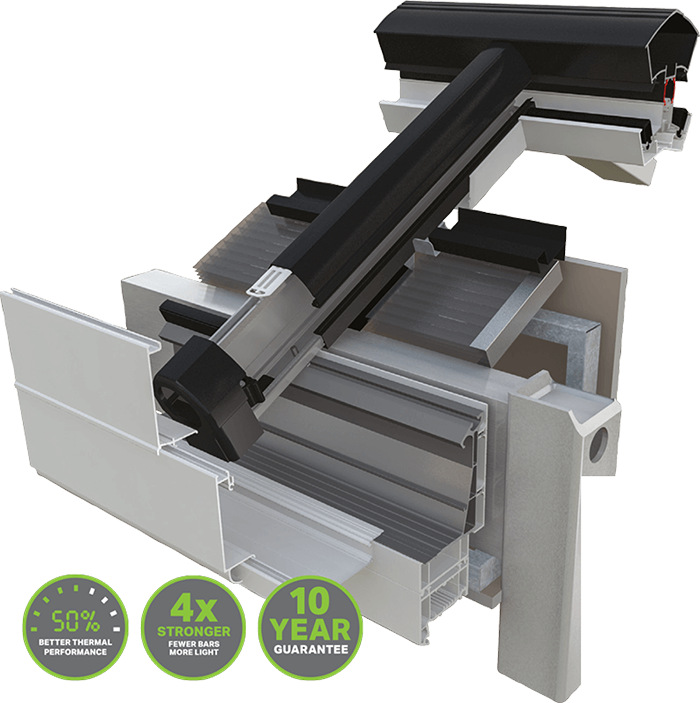 Patented adjustable speedlocks optimise glazing bar compression for a faster fit. Configurable to almost any size and shape, pitching from 2.5° to 40.9°. 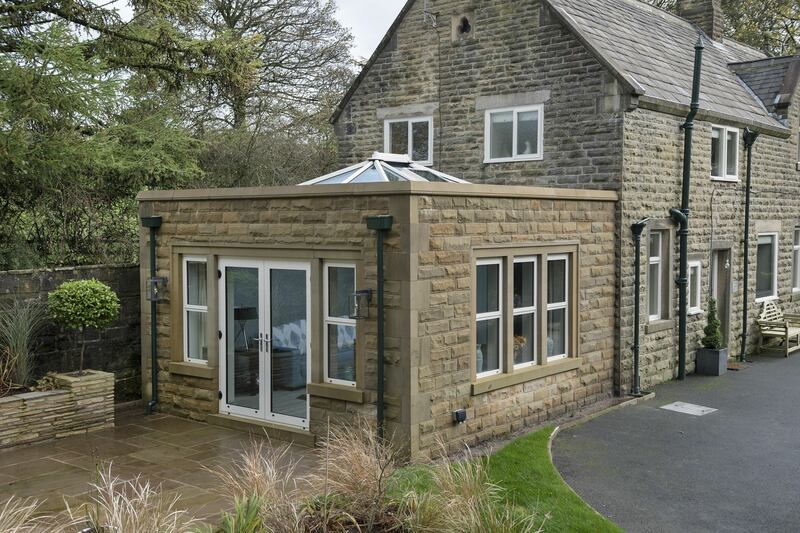 This fully thermal system combines the insulated internal pelmet for better heat retention. 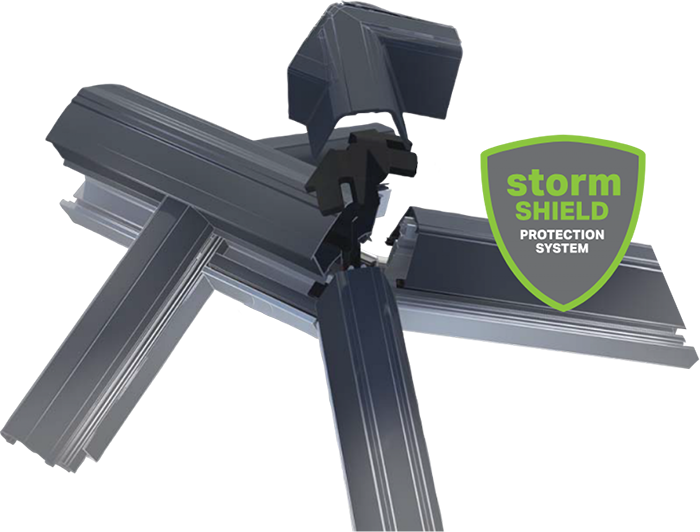 A unique Stormshield provides a triple layer protection against extreme weather. 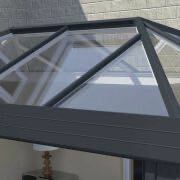 No need for a flat roof, saves 1 to 2 days versus a traditional build roof. 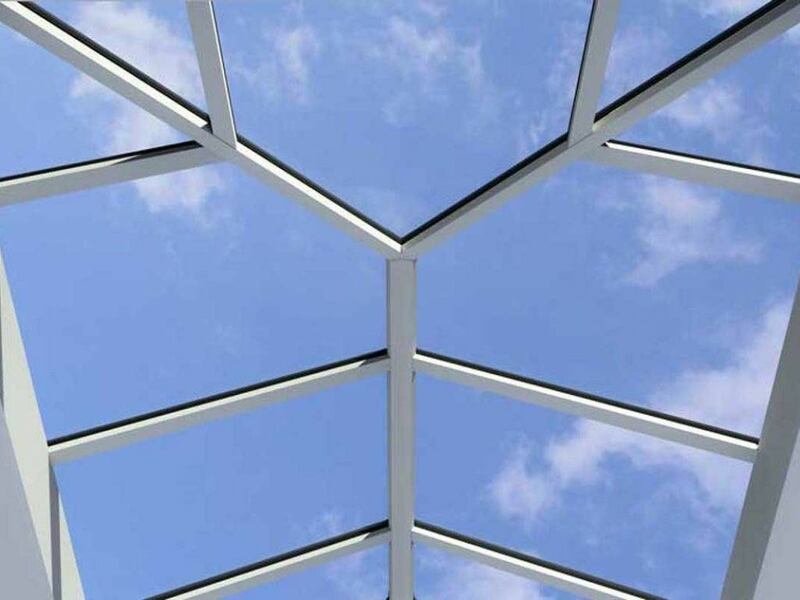 A super strong ridge allows for fewer bars and quicker installation. UK’s strongest ridge with an IXX value of 2,226k. Available in double hipped with a box gutter, lean-to, Georgian, and gable shapes. 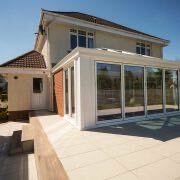 Compliant with all current building and planning permission regulations. 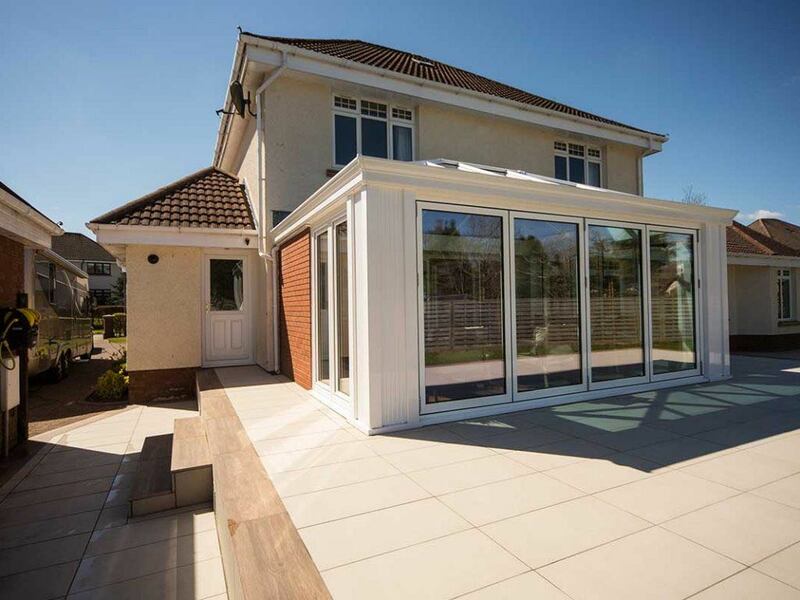 Easily tailored to suit both modern and traditional homes alike. Accompanied by a comprehensive 10-year guarantee. ‘A’ rated thermal efficiency, U-Value of 1.6 W/m2k. Bespoke design available using any colour option. 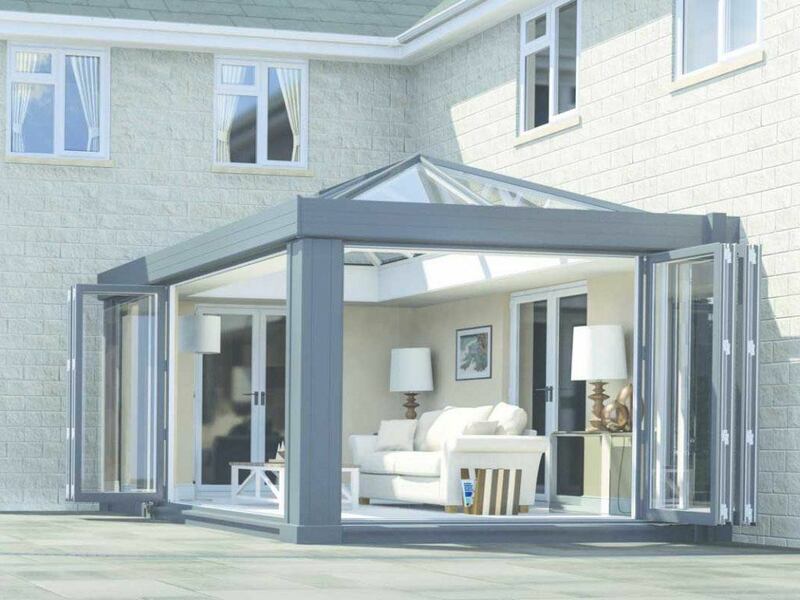 Visit our online quoting engine to get a free, instant, and highly competitive performance glass extension price. Simply input your specifications to get a bespoke price, or get in touch with a member of our friendly team for more information on our prices and products.